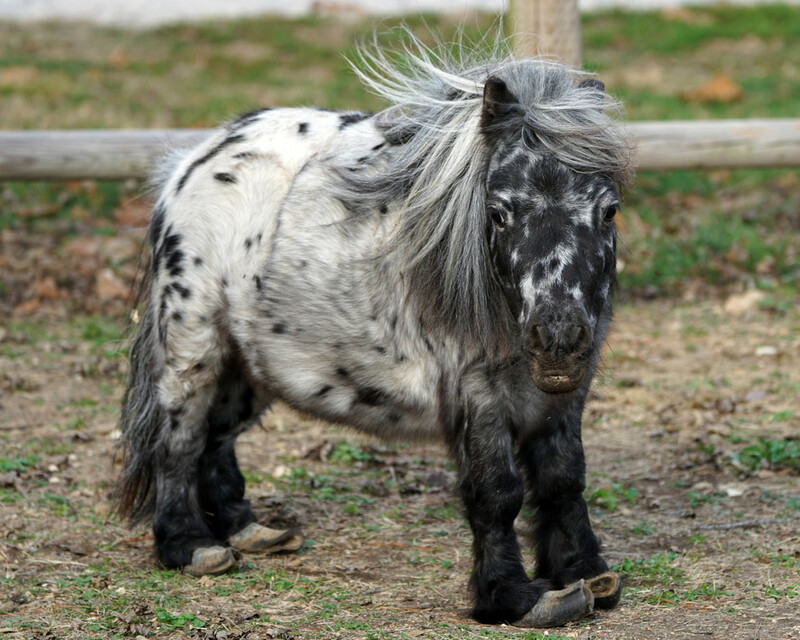 Paul is the smallest horse here at the ranch. His most amazing feature is his beautiful spotted coloring. When the children first see him and comment on his coloring they say he looks like a chocolate chip cookie! The next thing they notice are his hooves. This is due to either a birth defect or because of poor care when he was born. Due to this, Paul walks on his "ankles". To sponsor Paul, please email us at info@arryr.org for more information.